The Adroits…: Colour Outside The Line..
A candid chat with Sujata Parashar, whose two novels 'In Pursuit of Ecstasy' and 'In Pursuit of Infidelity' are published from Rupa & Co. and a self-published book 'Poetry Out and Loud' and third book is on it's way to release..
Mansi : At what age you started writing?? And which books inspired you to take up writing? Article titled 'Of the craze called millennium' published in Dainik Bhaskar in 1999. But frankly, it was only when I joined the Social sector and started writing reports, articles and write up on different social issues et al, that I actually started enjoying writing. Simultaneously, I also wrote on different issues from management to sports for an American website where contributors were rated by readers from around the world. Several of my articles posted on the website attained top spot. It was only then, that I realised many people enjoyed reading my articles. 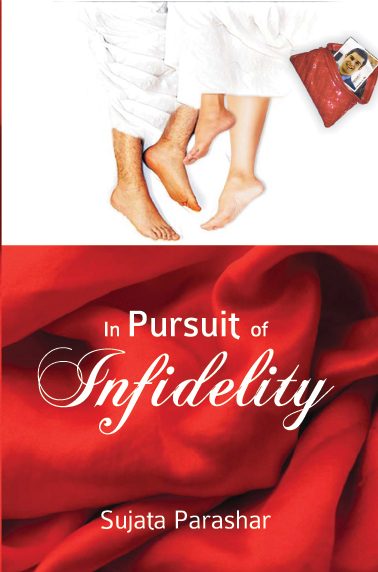 Mansi : Your first book "In pursuit of Infidelity" was published in the year 2009. How is your journey from then to now? Sujata Ma'am : I would say my journey began after both my books, including ‘In pursuit of ecstasy,’ came out. Till then the feeling; that I had become a writer had not properly sunk in. However, I consider myself fortunate to have a reputed and well established publisher of the country like Rupa and co., publish both my books. Moreover, my first book became a best seller even before the full year was out and the second book, released early last year has been long listed for the ‘Economist Crossword book,’ award. Both my books continue to do well. I could have never asked for a better beginning. At the same time, there is no denying the fact that I became a writer by chance. Never before had I taken writing so seriously. And so now I need to work hard on myself to deserve being called a great fiction writer. I know it’s going to be a long and arduous journey but I am ready for it. Mansi : Of course you have a huge fan following. How do you handle criticisms? Sujata Ma'am : I feel delighted and humbled all at once to be appreciated by my readers. But of course, I have also witnessed my work being shredded to pieces by some of the critics and reviewers. Being an extra sensitive person, I have had a hard time dealing with criticisms. Although, with time I have learnt to either ignore or at least curtail my reactions. Also, in my opinion, criticism is unhealthy and has a negative impact on all the parties involved. There is always a better way to express, guide or advice, instead of directly pointing out someone’s mistakes or flaws. As members of the human race our prime objective should be to respect other fellow beings and encourage them in what they passionately feel about or believe in. It may be; some will become good runners while others great swimmers. Leave it to the individuals to tap their inner potentials. Don’t discourage/dishearten them even before they can find out what their potential is. 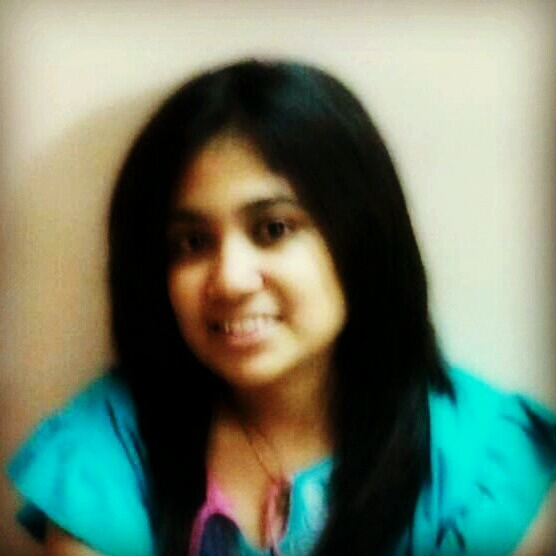 Mansi : When we talk about Sujata.. We talk about a poet, an author, a social worker. Is there any other cherished dream you are running behind? Sujata Ma'am : You have been asking me some very pertinent questions. Thank you! And yes, I would love to travel around the world. Although, I am again fortunate to have had the opportunity to travel to a few European and Southeast Asian countries as I worked for an International airline before I joined the Social sector. The changeover was a conscious decision. But my first job taught me a lot many things about life and people. I have some beautiful memories of that time. 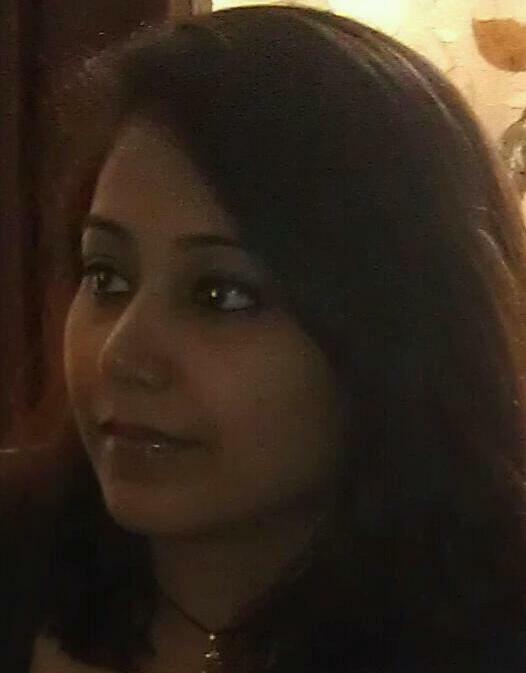 Mansi : Tell us something about your recent work "Poetry Out and Loud". Any incident you remember while writing this book? 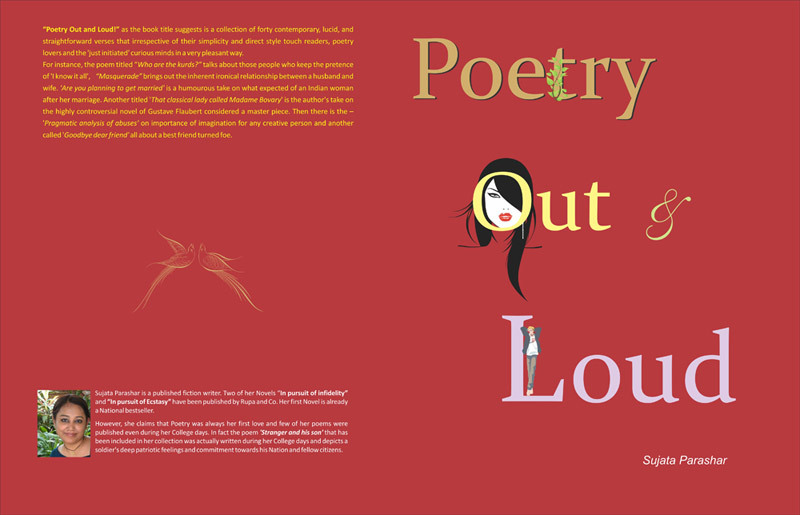 Sujata Ma'am : The book of poems - “Poetry Out and Loud” released earlier this year is quite close to my heart. Although, I am recognised as a fiction writer but poetry was always my first love. I have never studied poetry or followed any poet but always loved this form of expression that helps one convey their thoughts or views spontaneously. My collection was aimed at all those who think poetry is only meant for the literati or serious artists. In fact, I call myself a non poet’s poet. Almost all my poems have been written in free verse and are simple and straightforward in style. Yet, one will find meaning and beauty in them. The entire collection is based on my observations, experiences and thoughts about life, people and nature peppered with a fertile dose of imagination. For example, after reading a College professor’s research paper that explored and studied Mulk Raj Anand’s usage of expletives in his internationally acclaimed novel “Untouchables,” the poem “Pragmatic Analysis of abuses” was born, Actors Demi Moore and Ashton Kutcher’s high profile infidelity case caught my attention and the poem “Wandering Eyes” was born. Similarly, I read Flaubert’s classic novel “Madame Bovary” and then wrote the entire story in verse, titled – “That classical lady named Madame Bovary.” To my delight, my distributors recently informed me the book is doing quite well. Mansi : What is Sujata Parashar's next pursuit? Sujata Ma'am : Well, the next pursuit deals with an important aspect of man - woman relationship. But if you assume it will explore/discuss ‘infidelity,’ just like my first book, let me gently hint, that is not the idea! Also, the MSS of the ‘third pursuit’ is almost ready. It’s with my editor at the moment. After she gives me her ‘go- ahead,’ I will be submitting it for publishing. Mansi : Trilogy means three related novels. How these three are related and what are makes them different from other two? Sujata Ma'am : I won’t call my ‘pursuits’ a trilogy. However, in all the three novels, I have tried to study and explore certain important aspects of human relationships; especially between Man and woman, and Parent and child (youth). Of course, the common sounding titles of the books make them sound like a trilogy. (If you observe, the last words in both my earlier titles started with the vowels ‘I’ and ‘E’ respectively. Now I leave my readers to guess the vowel that will be used for the third book). Mansi : Who are the writers you seek to emulate? Sujata Ma'am : There is no one specific I wish to emulate, although I am inspired by several of them like Enid Blyton, Jane Austen, Khalid Hosseini and Vikram Seth to name a few. Also, I completely admire writers who possess the art of storytelling and write their stories in simple language with a clear and precise style. Personally also, I desist from using flowery language in my novels and even in most of my poems. They are written in direct style. Also, I believe only a great writer can write and present the most mind boggling subject in an easy and fluid style without compromising on its literary value.